We manufacture a wide gamut of Moulded Rubber Goods which are used across a number of industries. These are known for their durability and high efficiency. In addition to it, these are available in customized form as well as per the needs of the clients. 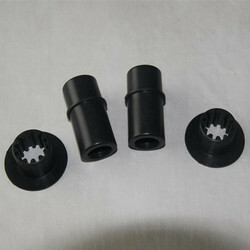 Our manufacturing capacity of industrial Moulded Rubber Goods ranges in different weights and thickness. We have manufactured various customized products for industrial equipments and appliances in mining, road construction, medical & electrical instruments and other specialized applications. 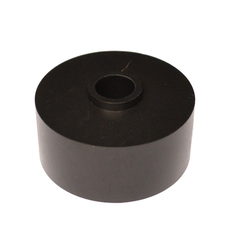 This Rubber Damper made of EPDM is used mainly to grant outstanding dampening effects to vibration thereby eliminating any rattling sounds and are employed mainly in accelerator cables. 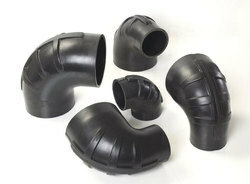 Looking for Moulded Rubber Goods ?